Whether the kids just started school or are anxiously (or not so anxiously) awaiting the first day back, you’ve probably made a list of back-to-school necessities. What that list probably doesn’t include is a way for your kids to update their schedules on their own, the perfect storage container to carry pencils and lipgloss, and a few ways to help the environment and give to those less fortunate. 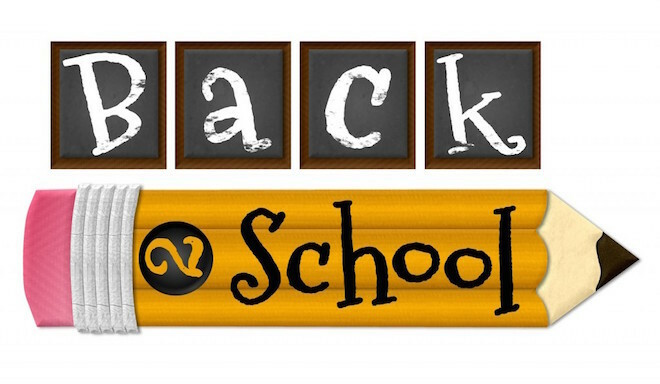 Our back-to-school essentials will not only give you a little more peace of mind as a parent but also encourage the kids to make their community and the world a little bit better. 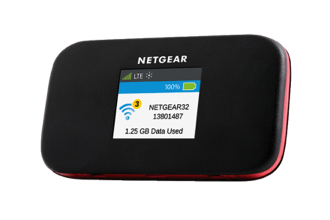 While the Netgear mobile hotspot will keep your family connected, the Cozi app will keep everyone in the know about each other’s lives day to day. Any family member with the app can add or change the schedule, make requests for the grocery list, and even add recipes at the touch of a button. 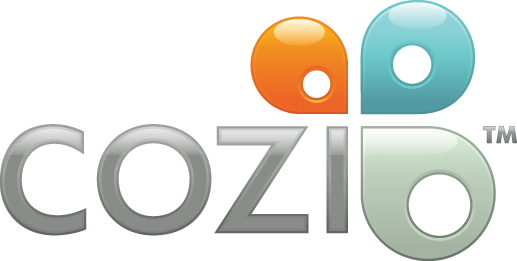 The Cozi app can be accessed from any mobile device or computer and the best part: it’s free. 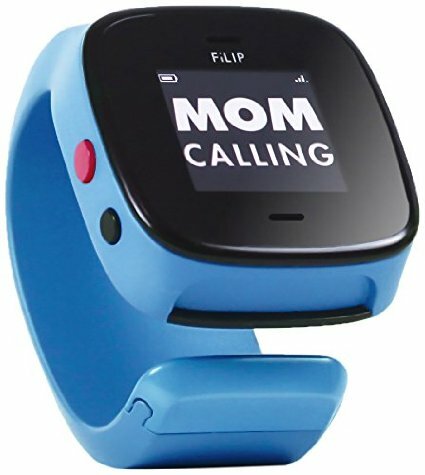 For your kids not yet old enough for apps and iPhones there’s the FiLIP watch. This device serves as both a wearable phone and locator. At any time you can use the FiLIP app to find your child’s location and contact him through a call or a message. A red button on the side of the watch can be pushed at any time to signal an emergency. And yes, this “watch” is an actual watch too; it displays the current date and time on its screen. Sure, kiddos need paper, pencils, and erasers for school but what about the fun stuff? 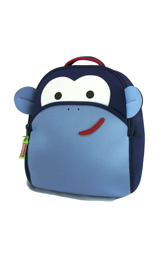 Shopping for a Change, a nonprofit online marketplace that gives back to the artisans who create their merchandise, has a great selection of adorable backpacks and lunchboxes in their Dabbawalla line. The products, ranging from $30 to $40, are non-toxic so you’ll one less thing to worry about when it comes to your little one’s health. Though the items are a little pricey, you’ll feel good knowing that you invested in not only quality products but products that give back to the people who created them. Your fashionable daughter will love adorning her locker with these cute decorations from LockerLookz. From wallpaper to magnets and rugs to chandeliers, LockerLookz has everything to make her space unique and completely her own. These decorations are great for any tween but would be especially good for a middle schooler looking to make her mark in a new school. Another essential for a daughter is her own Caboodles storage. Caboodles come in a variety of designs, each one catering to a different style and age. 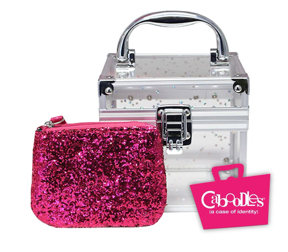 Your young daughter will love the Oh La La option with its acrylic tote to carry school supplies and a bonus sequined pink pouch for toting lunch money and lip balm. 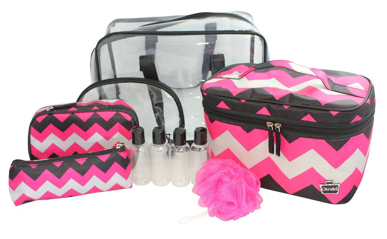 Your high schooler or college undergrad will like the convenience of the Le Sophistique 10-Piece Bag Set with its numerous bags for storage as well as four travel size bottles for shampoo, conditioner, and lotion. When it comes to clothes shopping for your teenager or undergrad, you’ve probably discovered that they prefer quantity over quality. Your daughter probably doesn’t need thirty dresses and your son only wears three of the ten pairs of shorts he owns. That’s why informing young people about the importance of conserving resources, even when it comes to something as simple as clothing, is essential. Threads 4 Thought is a fashion brand committed to making clothing pieces using sustainable materials and manufacturing those pieces in an environment where the workers are treated fairly. Affordable, versatile and stylish at the same time, Threads 4 Thought apparel, ranging from shirts and tanks to rompers and hoodies, is a brand striking up an important conversation that your kids need to hear. 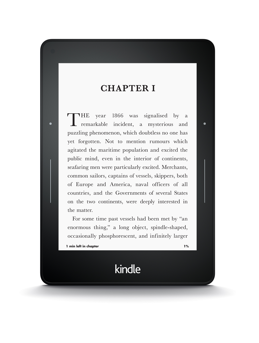 We’ve all heard of the Kindle, but the newest addition to the Amazon family, the Kindle Voyage, is a major upgrade. Its high-resolution 300 ppi display reads like a book, making it ideal for a college student or dual-enrollment student who doesn’t want to lug around heavy textbooks. It also has an adaptive front light for reading at night or during the day and the battery now lasts weeks, not just hours. The thinnest Kindle ever, this device is a must for your college freshman.